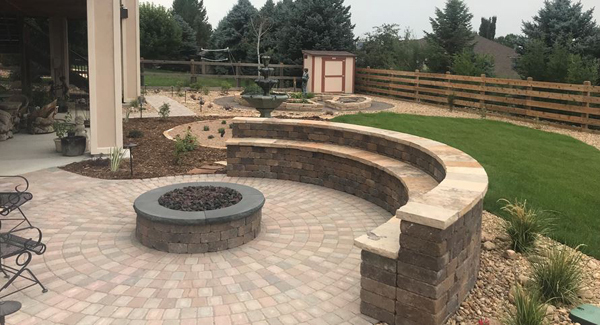 We understand you may not have the time or energy to put into your landscaping. We can provide you quality with our maintenance and landscaping services. Please feel free to look around our site and get acquainted with who we are, what services we provide, and the recommended seasons to have specific maintenance done to your property. Berthoud, Boulder, Erie, Firestone, Frederick, Lafayette, Longmont, Louisville, Superior.